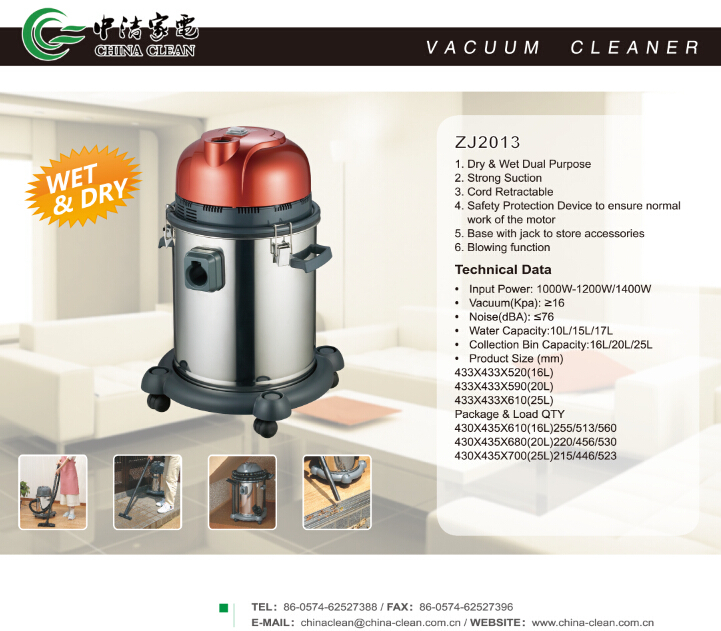 Product categories of Wet & Dry Drum Vacuum Cleaner, we are specialized manufacturers from China, Wet & Dry Drum Vacuum Cleaner, Drum Vacuum Cleaner suppliers/factory, wholesale high-quality products of Wet & Dry Drum Vacuum Cleaner R & D and manufacturing, we have the perfect after-sales service and technical support. Look forward to your cooperation! This style is a wet and dry Drum Vacuum Cleaner. Just as its name implies,it can use not only in wet place,but also in dry place. So it will let your cleaning more easily. 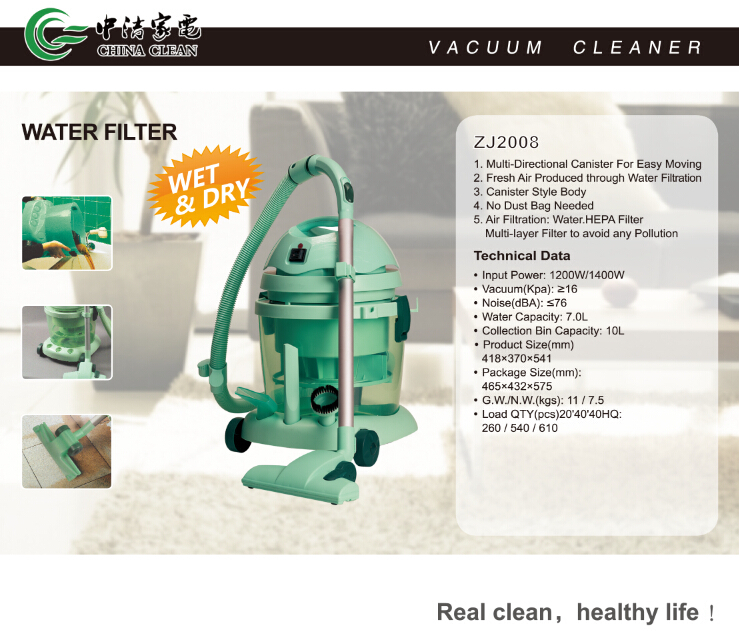 This Vacuum Cleaner is also having big collection bin capacity,it will let your cleaning time longer. It also has free sliding wheels that will let your cleaning more relaxed. It has strong suction power,too. Please use it securely. Now please see some pictures blow.